International award winning full service interior design firm specializing in custom marine interiors for power and sailboats both private and commercial. Upholstered Furniture • Custom Designed Sofas • Barrel Chairs • Custom Drapery • Shades • Blinds • Upholstered Window Panels • Porthole Shades • Specialty Lighting • Marine Carpet & Accent Rugs • Table & Bath Linens • AcrylicTtable & Barware • Custom Bedding Ensembles • Custom Fitted Mattresses • Fitted Sheets in a Variety of Colors, Style & Thread Counts • Fitted Blankets • Distinctive Pillows • Monogramming • Upholstered Headboards • Deck Furniture • Art • Accessories • Fine cabinetry & Joiner Eork • Teak & Holly Flooring • 3D Renderings/CAD Work • Floor Plans/Sections/Elevations • Staging. Their interior design products are noted for their durability and style, new and innovative fabrics and techniques while reflecting an upscale yachting sense of décor and beauty. Onboard Interiors resume includes local celebrities’ yachts, super-yachts, a historical J Class yacht, and the largest privately-owned sailing yacht in the world! 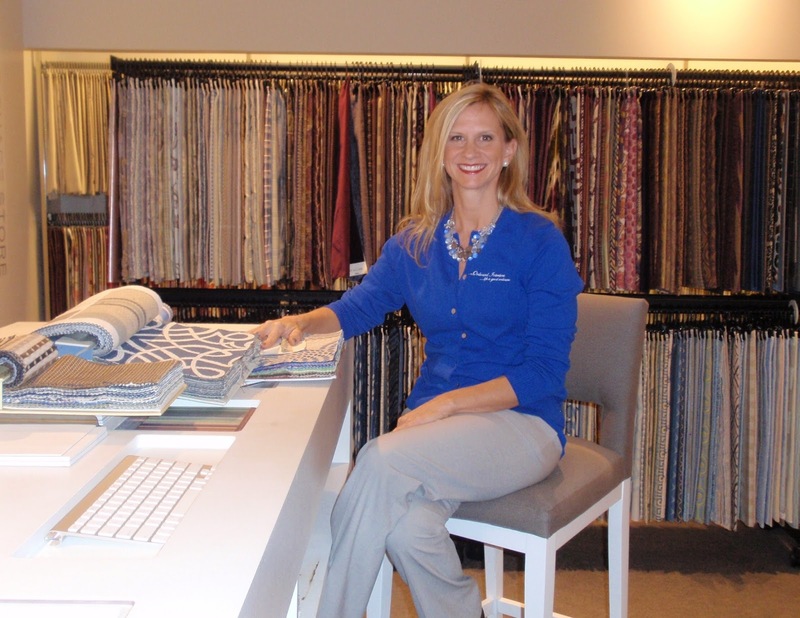 Principal Designer and Owner, Krisha Plauché is a licensed USCG captain, certified from Westlawn School of Marine Technology and member of the highly acclaimed American Society of Interior Designers.